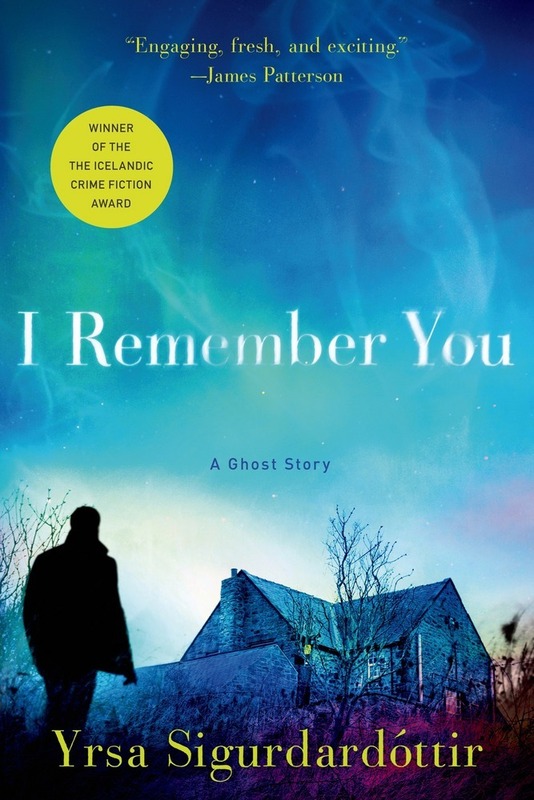 I Remember You won the Icelandic Crime Fiction Award and also was nominated for The Glass Key Award. In the vein of Stephen King and John Ajvide Lindqvist partly based on a true story, is the scariest novel yet from Yrsa Sigurdardóttir, who has captivated the attention of readers around the world with her mystery series featuring attorney Thora Gudmundsdottir. Now, Yrsa will stun readers once again with this out-of-this-world ghost story that will leave you shivering. YRSA SIGURDARDÓTTIR (pronounced UR-suh SIG-ur-dar-daughter) lives with her family in Reykjavík; she is also a director of one of Iceland's largest engineering firms. Her work is found on bestseller lists all over the world, and films are currently in production for several of her books. Her previous titles include, The Day is Dark and Ashes to Dust.